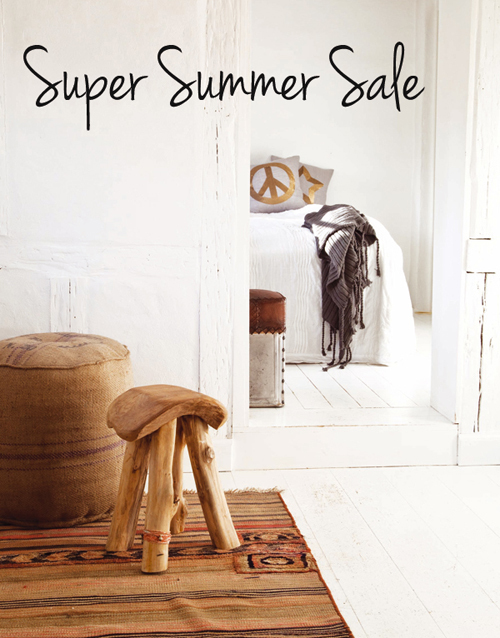 Le Souk is having a super summer sale with discounts up to 60%! There are only a few of each item left so hurry.. Here you can see all items on sale. 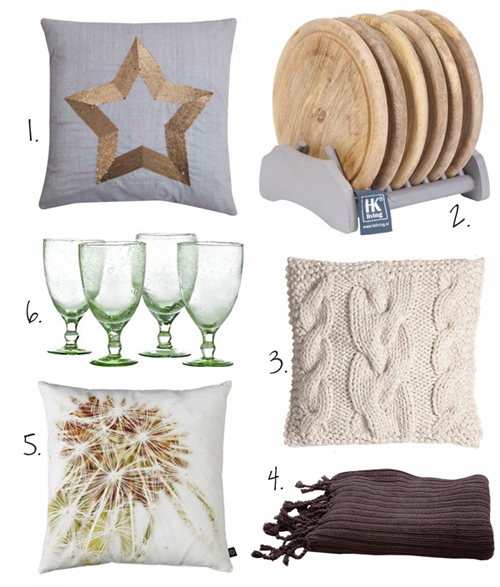 Some of the items on sale: 1. linnen star cushion with sequins, 2. wooden plates & rack, 3. hand knit cushion, 4. nordic style blanket with fringes, 5 cushion from by nord, 6. glasses made from recycled glass.